the rest of our student community to follow. In 2019 we have some excellent role models in place. was only 6 years old. I chose to run for College Captain this year as I wanted to be a voice for the students and to represent the school with pride. 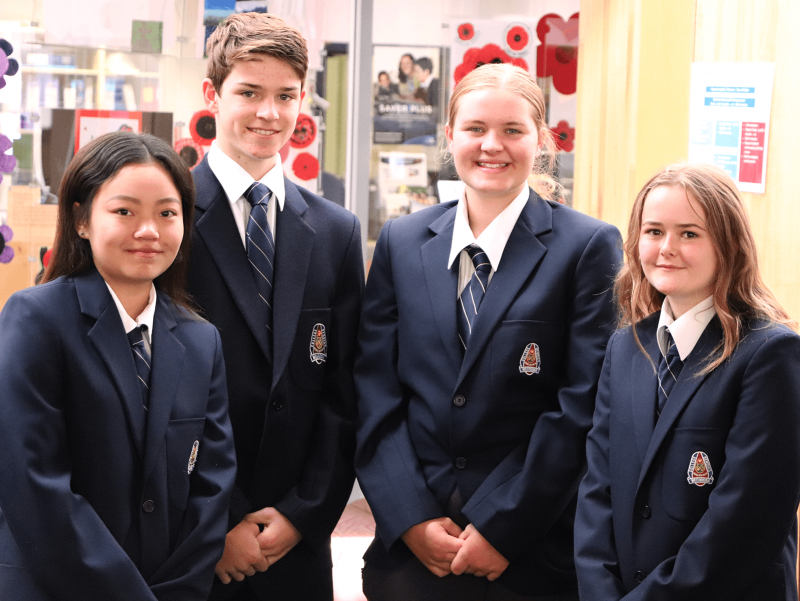 WCB has afforded me many leadership opportunities such as being a member of the School Representative Council and being an Ambassador for the Bendigo Tech School. I am looking forward to embodying the school values of; Respect, Integrity, Personal Excellence, Innovation and Resilience. My biggest prompt to be College Captain was my previous experience at Epsom Primary School. After being school captain there in 2015 I knew that I wanted to do it again this year and I am very happy to have been successful. My path to the role was a little bumpy, being hospitalised a couple of days before the speeches and needing to record my speech to be played at the assembly. Luckily, I was still elected and was welcomed back to school with the news. My goal for this year is to help improve the school for the students by building on recommendations and feedback. I hope to come out of the role at the end of the year with a range of new skills and experiences that personally extend and develop me as an individual and lead me to a bright future. Throughout my time, as a student of Weeroona College Bendigo, I have been part of many leadership programs, but I feel the role of College Captain will open up so many new pathways and help to improve my overall leadership skills. I nominated for the role of College Captain to try and embody the student voice within the school and was honoured to be successfully appointed. I am looking forward to this year and tackling any challenges that may emanate from this important position of responsibility. 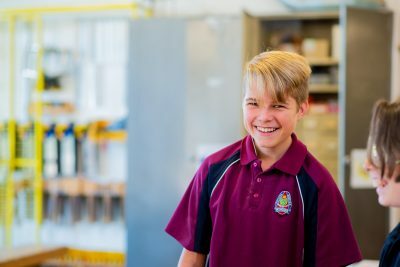 I ran for College Captain because I want to be instrumental in fostering changes at Weeroona College Bendigo; to help further WCB’s reputation and inspire future leaders of our school. I believe the skills and abilities I need to be a successful school leader are; honesty, loyalty, responsibility, respect and authenticity. 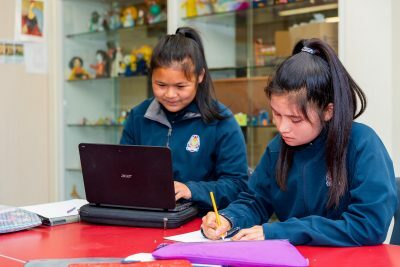 From my perspective, the most positive aspect of being a part of student leadership at WCB is developing leadership qualities that I will retain for life. Qualities that I hope to apply in the real world, by becoming a conservationist and encouraging younger generations to be more conscious of the impact they have on the environment.